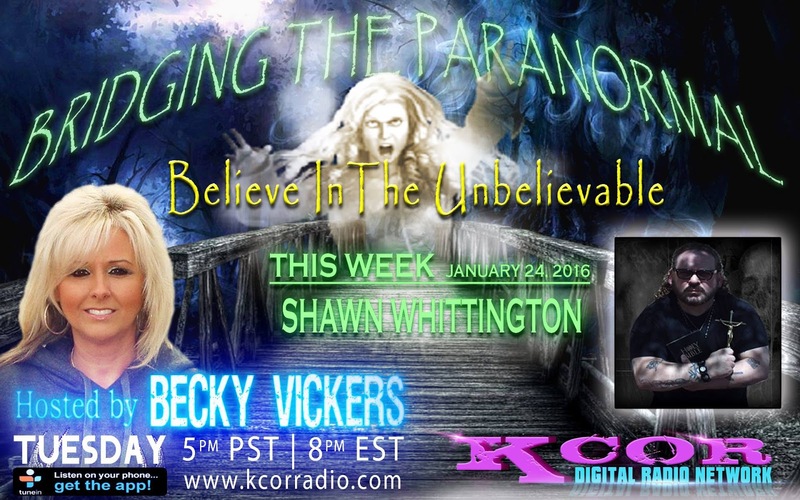 Becky Vickers(BECKS) - Everyday Ghost Hunters/Goatman's Bridge Ghost Tours: THE PREMIER OF BRIDGING THE PARANORMAL TONIGHT ON KCORRADIO.COM-I'LL BE YOUR HOST SO TUNE IN!!!! 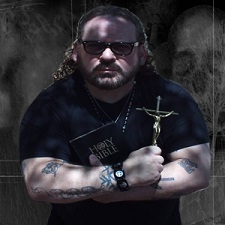 THE PREMIER OF BRIDGING THE PARANORMAL TONIGHT ON KCORRADIO.COM-I'LL BE YOUR HOST SO TUNE IN!!!! 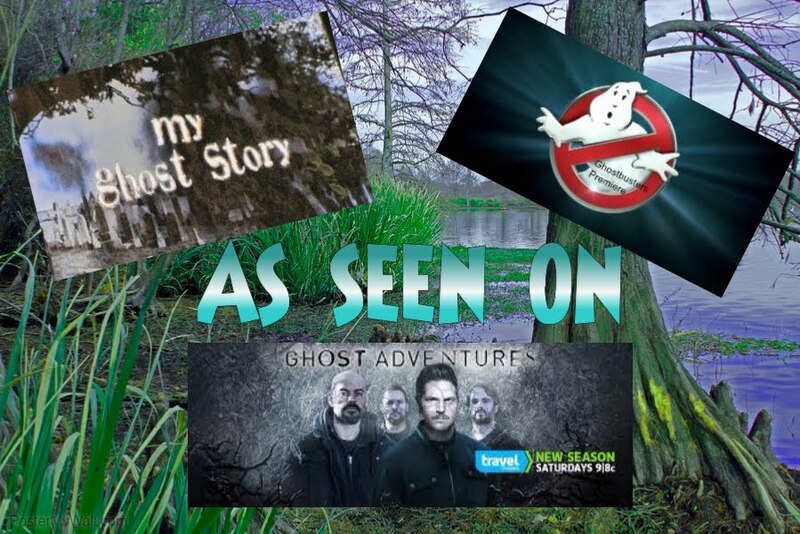 This is going to be a FUN show about the paranormal not the dark and gloomy show.......I want all my followers to listen in tonight or if you can't be sure and download the archive. 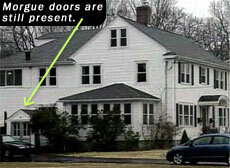 I want to be a great host and if you are there it will be GREAT!!!! !